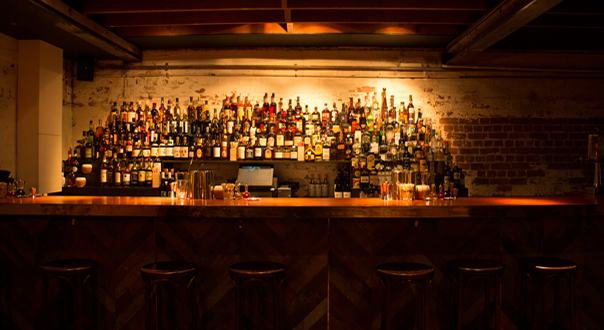 Two bars from Northbridge in Perth — Mechanics Institute and Ezra Pound — have taken out the top gongs at the Small Bar Association of WA’s Small Bar of the Year Awards 2013. 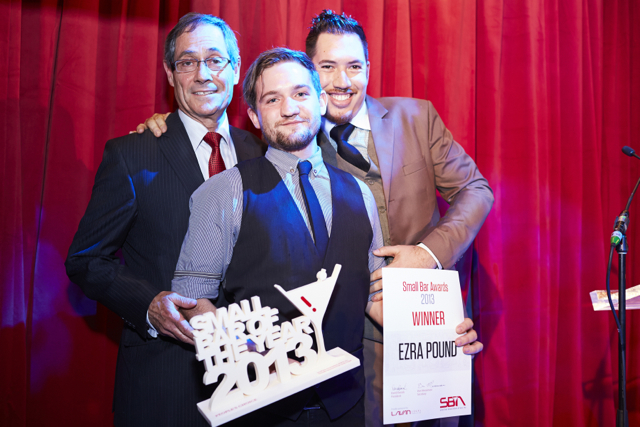 The first of two awards held at Connections Lounge in Perth last Monday night was awarded to Ezra Pound. 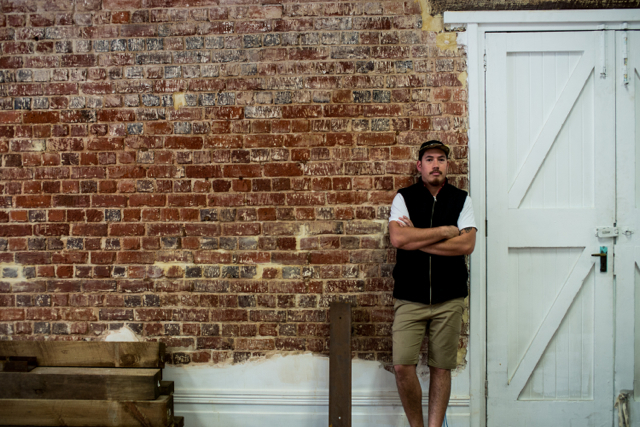 They took out the People’s Choice Award for Small Bar of the Year which saw members of the public vote online for their favourite small bar from a list of six finalists. As well Ezra Pound and Mechanics Institute, the finalists included Varnish on King, Clarence’s, Helvetica, and Choo Choo’s. The second award of the evening was the Critics’ Choice award for Small Bar of the Year and it was won by Mechanics Institute. The Critics’ Choice award was judged by Australian Bartender editor Sam Bygrave, Gourmet Traveller writer Max Veenhuyzen, and Yelp’s Perth community manager Laura Dew. The judges scored the six finalists individually, with the results tallied together to determine the winner. 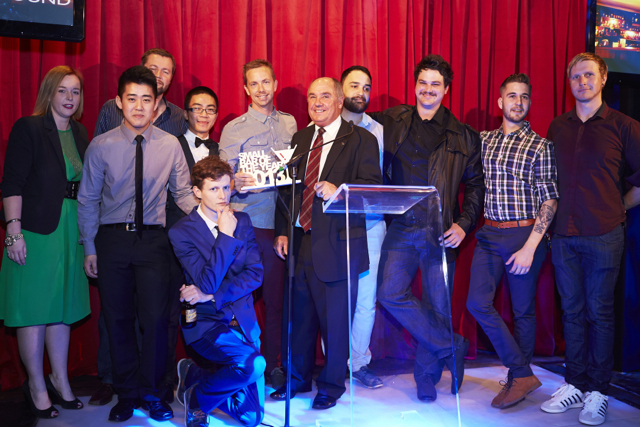 The awards were organised and promoted by WA’s Small Bar Association and sponsored by Lavan Legal. There was a great turn out on the night; check out some social shots in the gallery below.